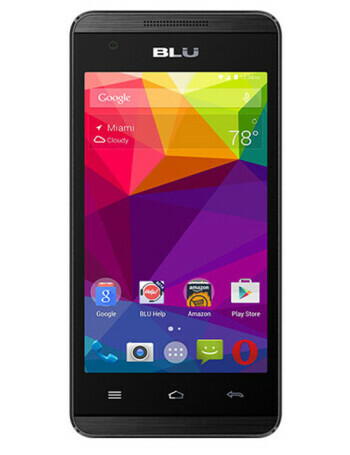 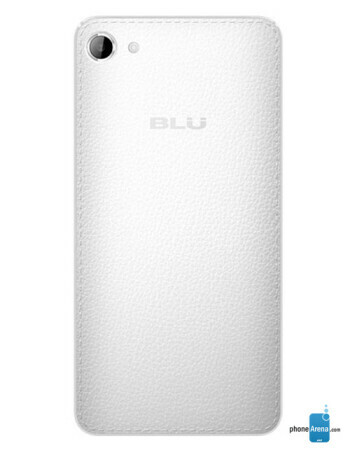 The BLU Energy JR is a small handset sporting a 4-inch display with 480 x 800 pixels. 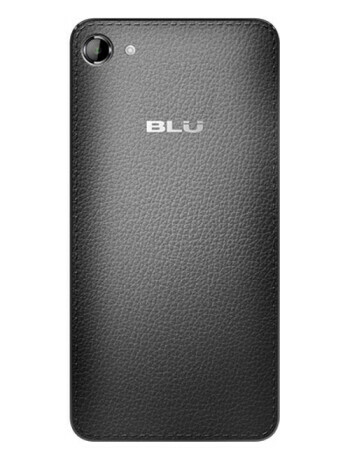 It curiously offers just 512 MB of internal memory, though it also has microSD card support, so you can add a memory card of your own. 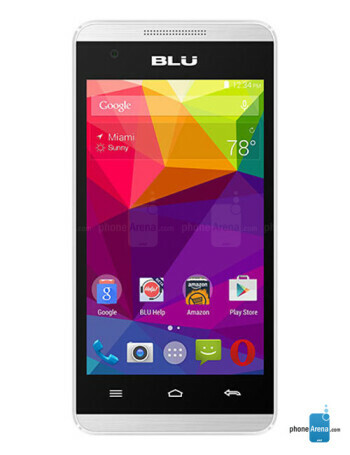 The phone runs Android 4.4 KitKat (which has been around since 2013), and has only 256 MB of RAM.